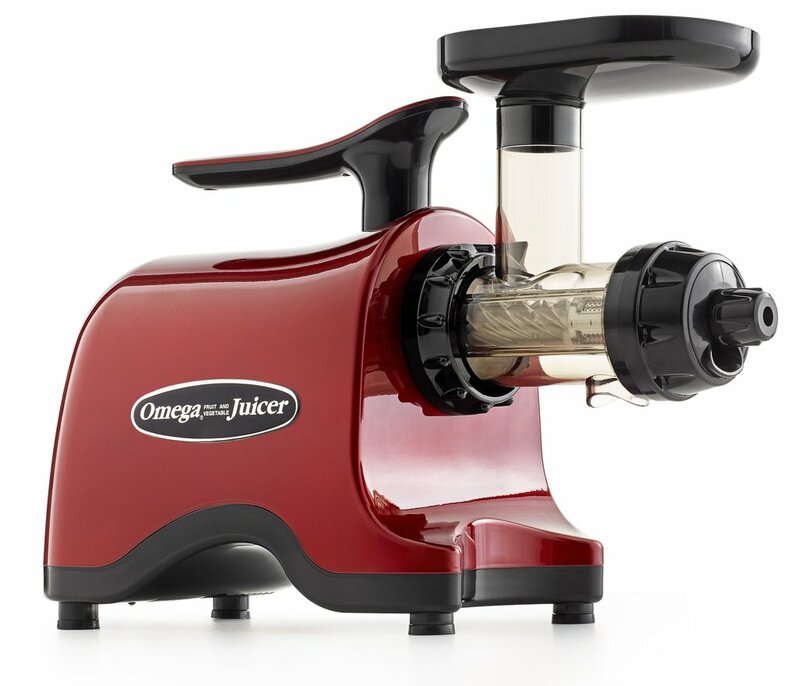 Omega Twin Gear Juicer TWN30R Red with 15 Year Warranty now includes Blank Cone! 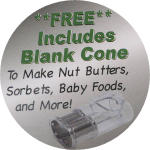 DUE IN 12/29 This item is out of stock. 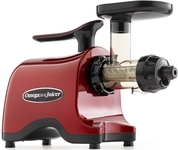 Juicing has been pushed to another level with the Omega TWN30R Twin Gear Juicer! 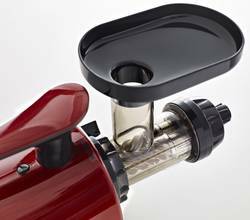 The heart of the Omega TWN30R are the two twin gears that make it different than all other Omega juicers. 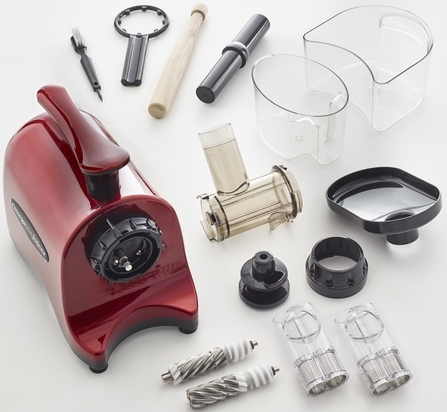 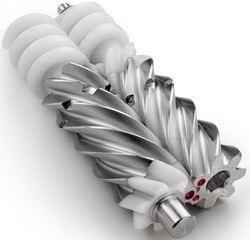 The stainless steel and BPA-FREE nylon gears easily crush, mixes and squeezes produce to release the most nutrients without FIR or magnetic technology.